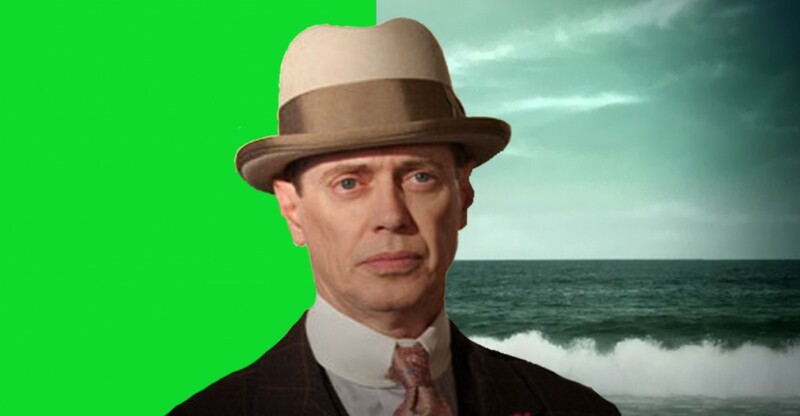 (January 15th, 2015) If you saw the last season of HBO’s Boardwalk Empire you witnessed the work of WNY’s newest post production house, Empire Visual Effects. Located in the Tri-Main Center on Main Street. Empire was tasked with creating ocean backgrounds and other post production visual effects to make the Boardwalk’s scenes shot in Brooklyn look like 1920’s Atlantic City, New jersey. You also saw the work of some Daemen College Visual Effects Graduates getting paid to apply their skills on a very high profile project. All of this happening in the same building they received their training in, Daemen’s newly completed 2 million state-of-the-art visual effects facility which had it’s ribbon cutting this past December. This training combined with access to professionals with resumes including The Matrix and Harry Potter make Daemen the place to be in Buffalo for future jobs in the growing post production industry. Combined with the recently expanded post production tax credit implemented by New York Governor Andrew Cuomo, this program and facility will be extremely competitive in the immediate future. Empire web reel 2014 from Ben Porcari on Vimeo.